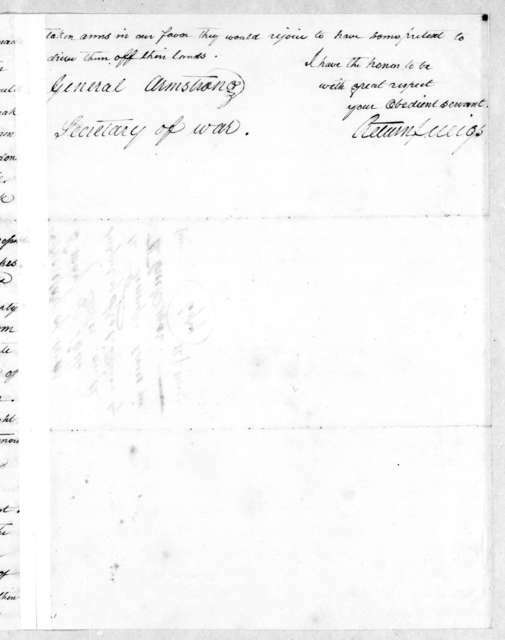 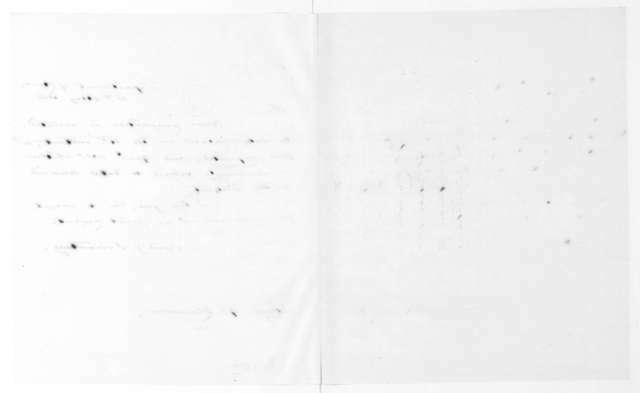 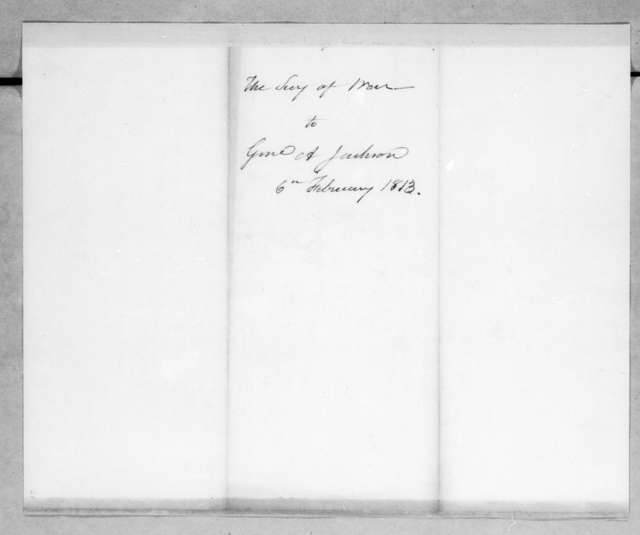 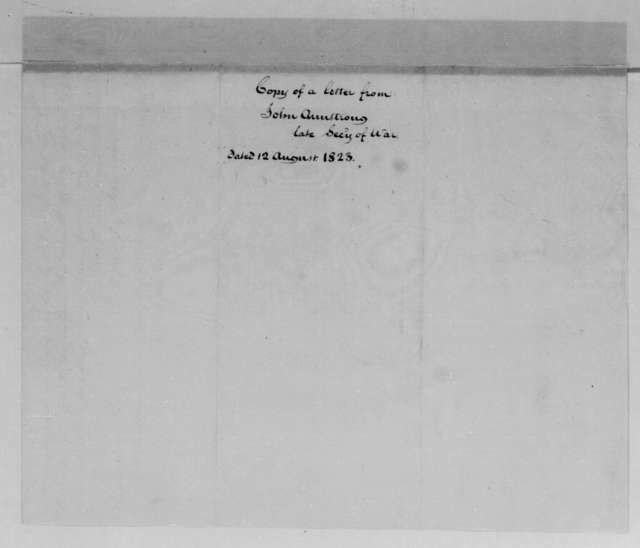 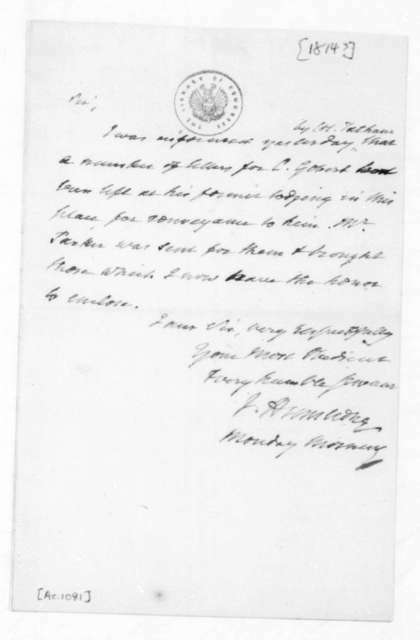 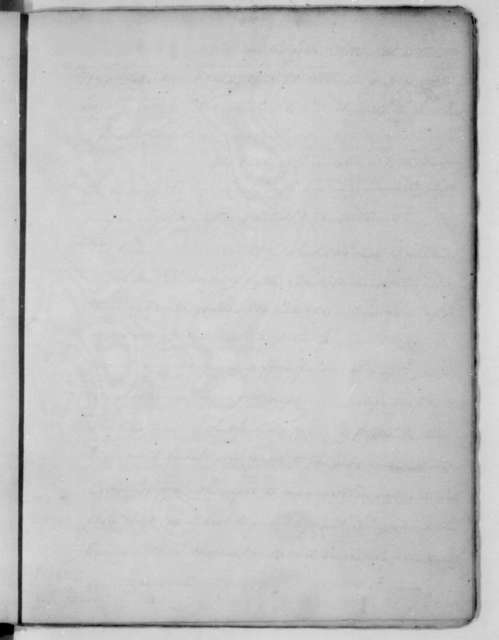 John Armstrong to Elbert Anderson Jr., February 8, 1813. 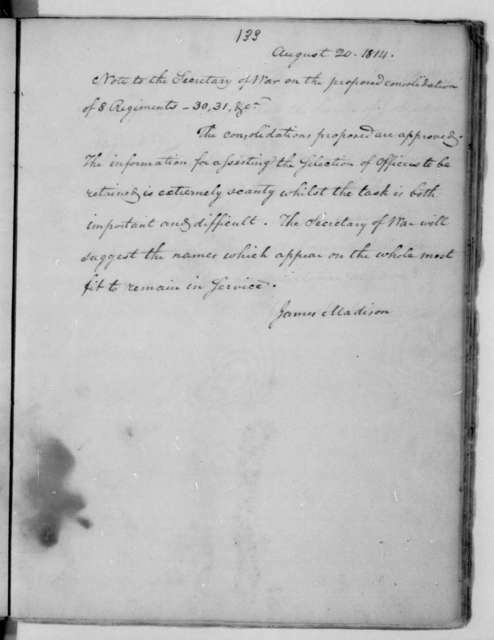 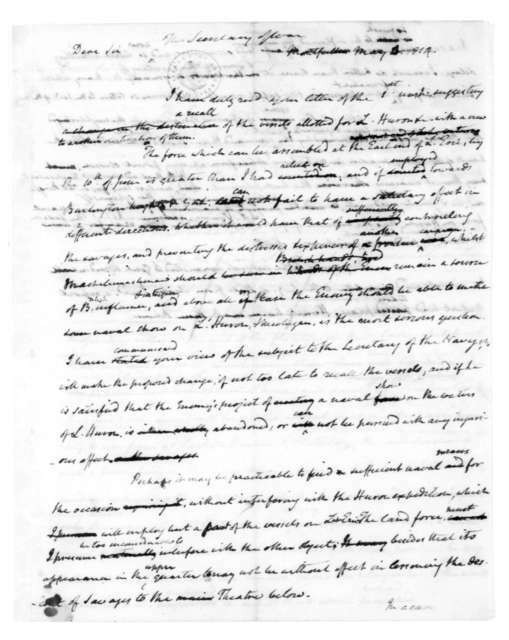 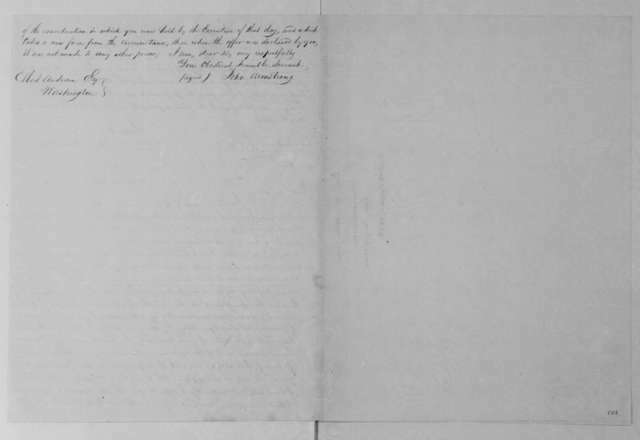 Elbert Anderson Jr. to James Madison, January 6, 1813. 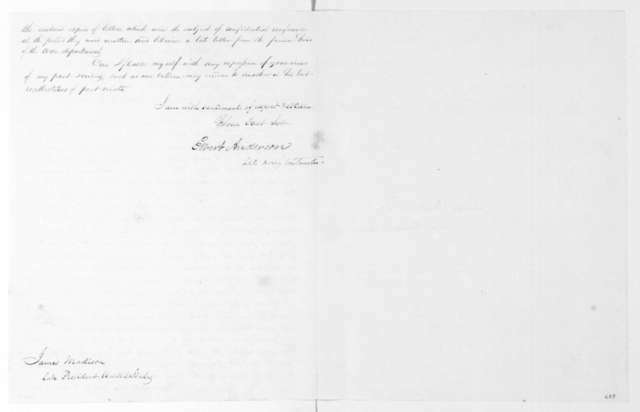 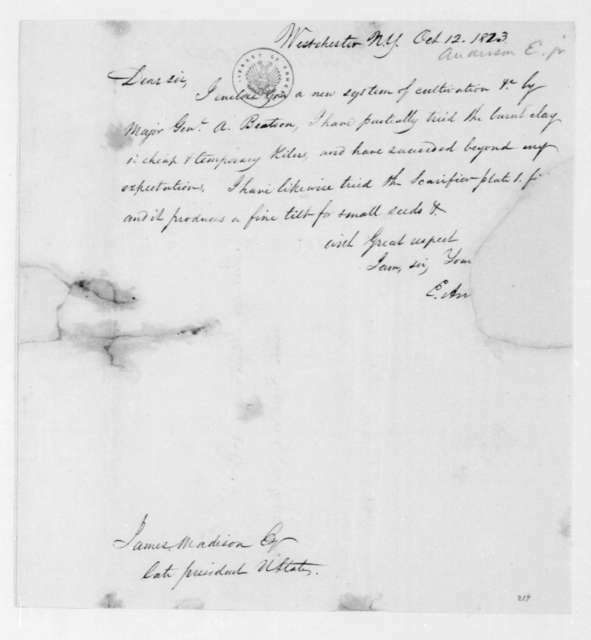 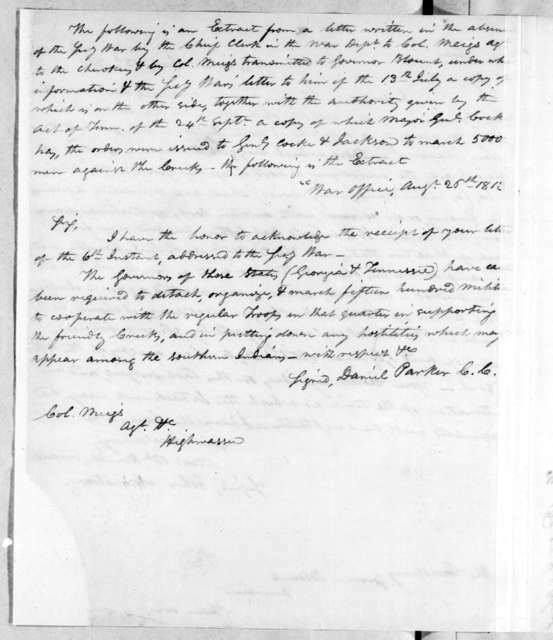 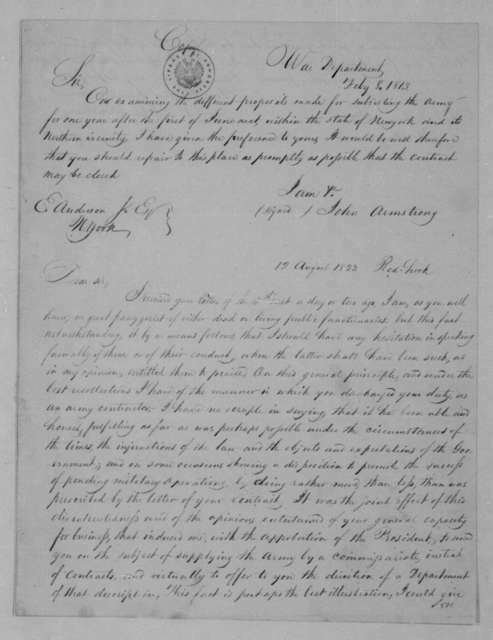 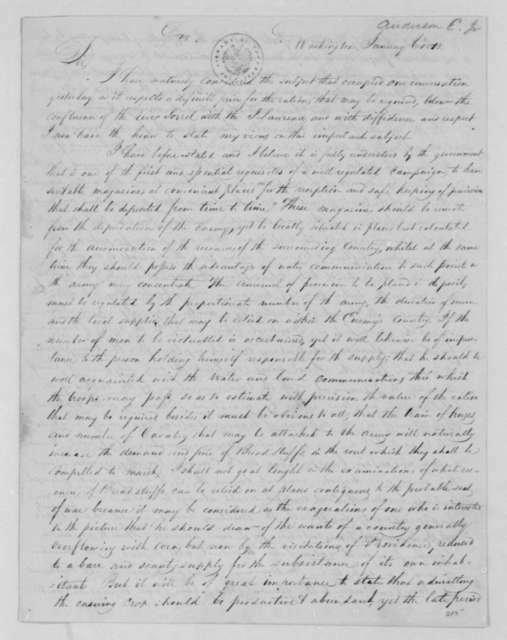 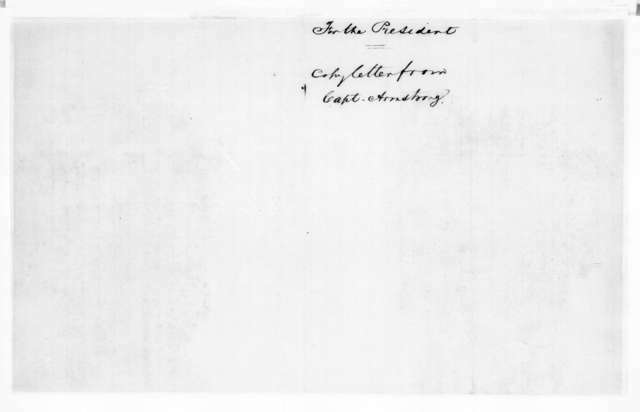 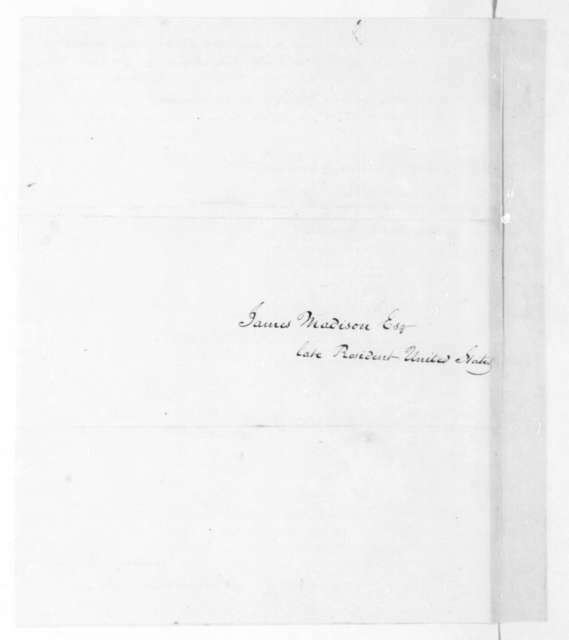 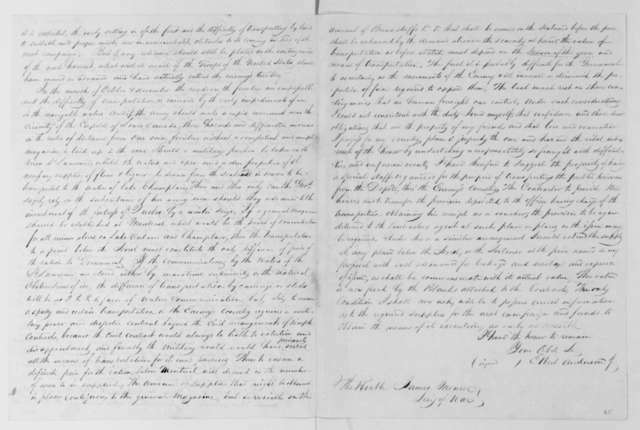 Elbert Anderson Jr. to James Madison, October 12, 1823. 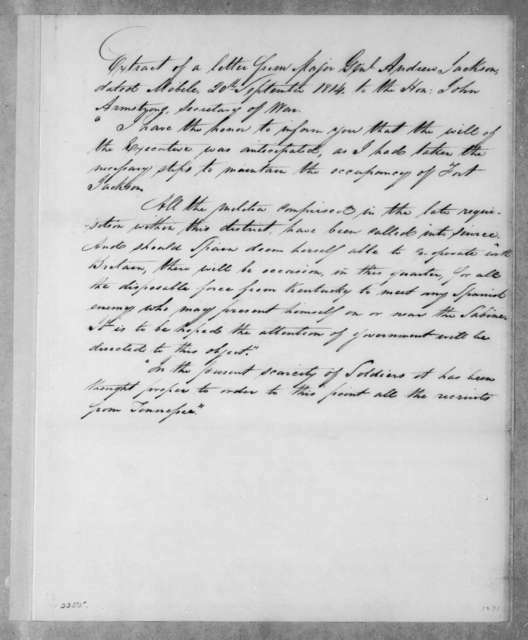 James Madison to Elbert Anderson Jr., October 22, 1816. 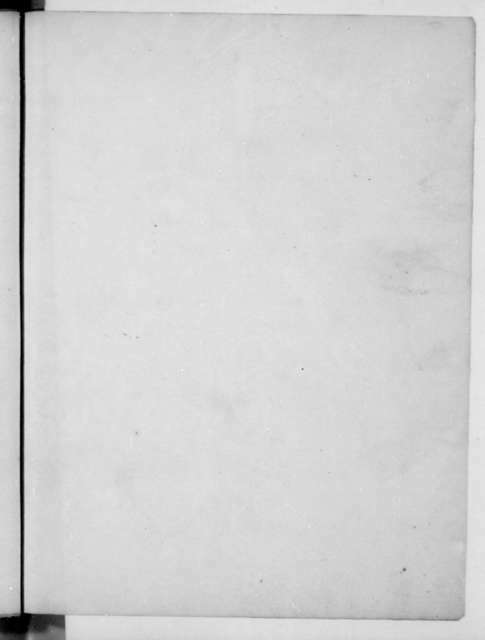 [Judge Elbert H. Gary, full-length portrait, in fancy dress or costume, seated, facing left] / Marceau, New York.